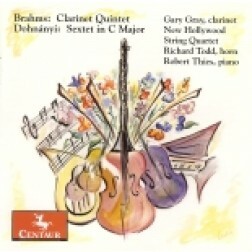 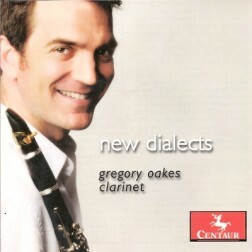 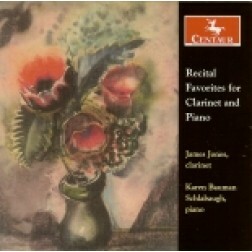 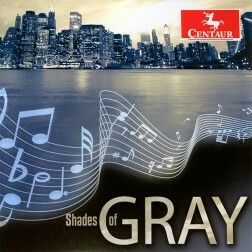 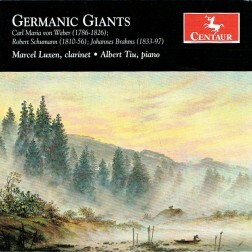 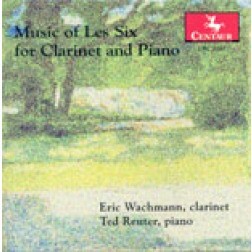 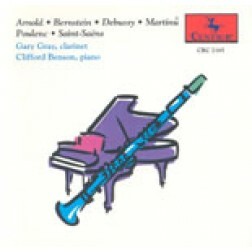 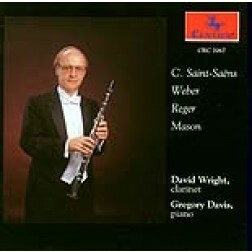 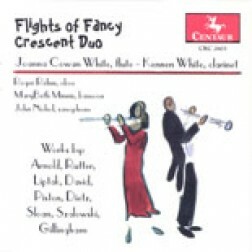 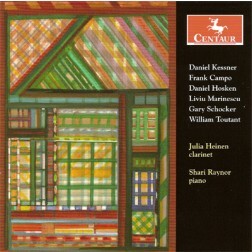 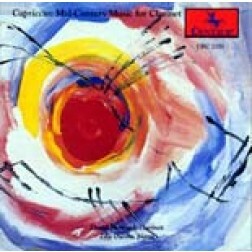 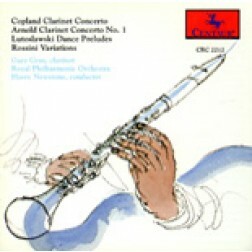 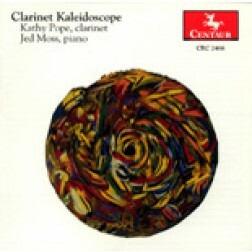 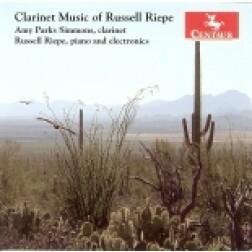 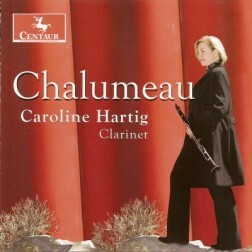 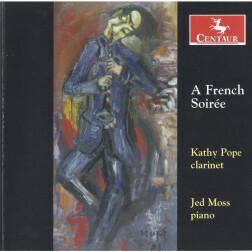 CRC 2587 Music of Les Six for Clarinet and Piano. 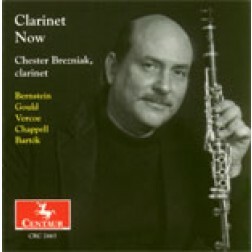 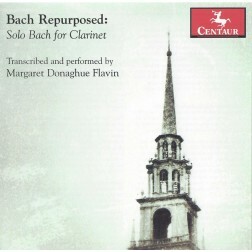 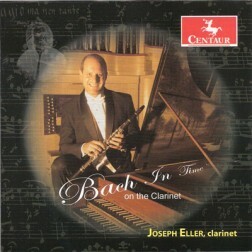 CRC 3183 Bach in Time (on the clarinet). 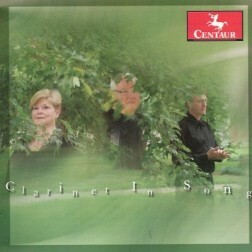 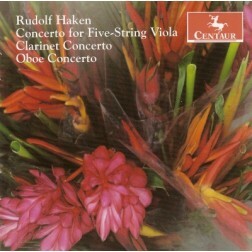 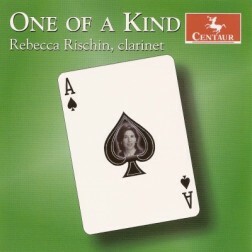 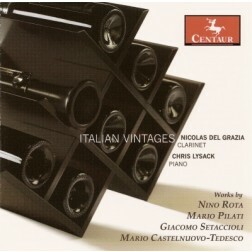 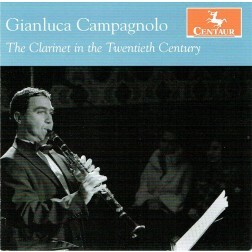 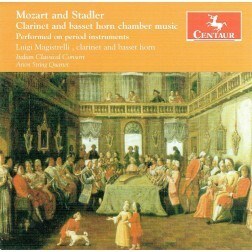 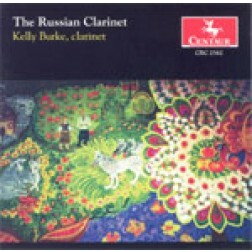 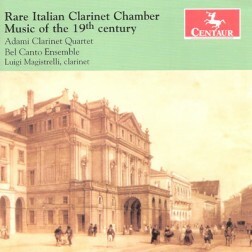 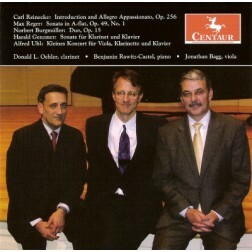 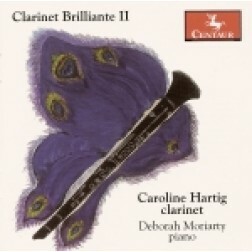 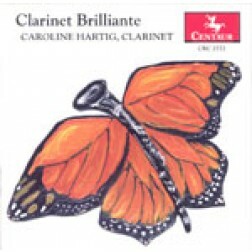 CRC 3227 Rare Italian Clarinet Chamber Music of the 19th century. 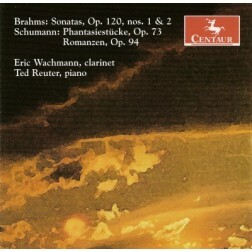 © 1976 - 2015 Centaur Records, Inc.